Centrally installed water purification and water filtration systems are an ideal way to bring clean, good-tasting drinking water into any building. Clean water is not only essential for drinking; help keep your employees healthy by maintaining all your plumbing strainers and filters. 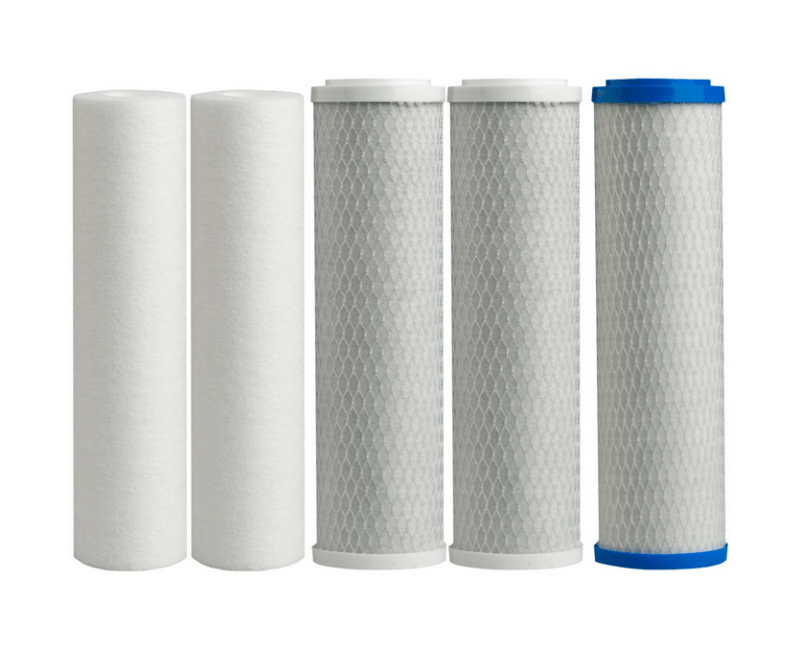 Choose from filter systems for beverage and ice machines, whole house filters and reverse osmosis systems. Water purification is the process of removing undesirable chemicals, biological contaminants, suspended solids and gases from contaminated water. The goal is to produce water fit for a specific purpose. Most water is disinfected for human consumption (drinking water), but water purification may also be designed for a variety of other purposes, including fulfilling the requirements of medical, pharmacological, chemical and industrial applications. The methods used include physical processes such as filtration, sedimentation, and distillation; biological processes such as slow sand filters or biologically active carbon; chemical processes such as flocculation and chlorination and the use of electromagnetic radiation such as ultraviolet light.